2016 = 5th Anniversary + Race Series! 2015 - races and race directing! 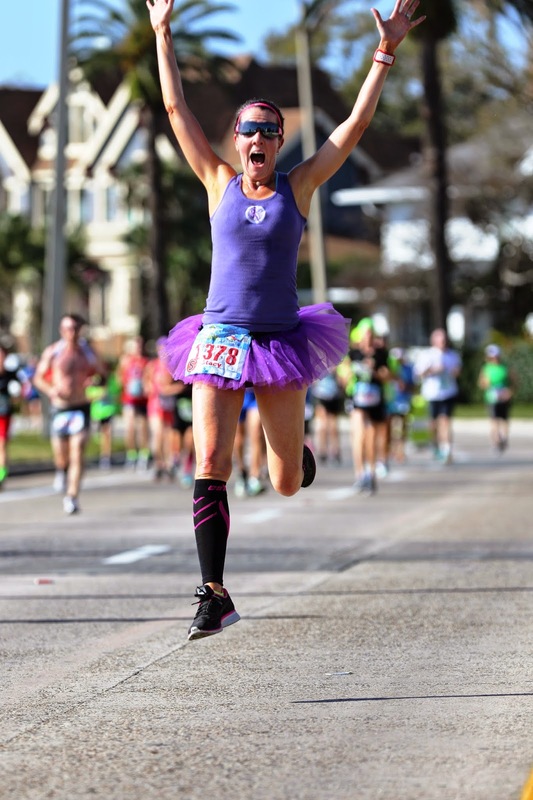 *In 2014, I raced in tutus and will continue to do so in 2015 to remind folks to have fun! 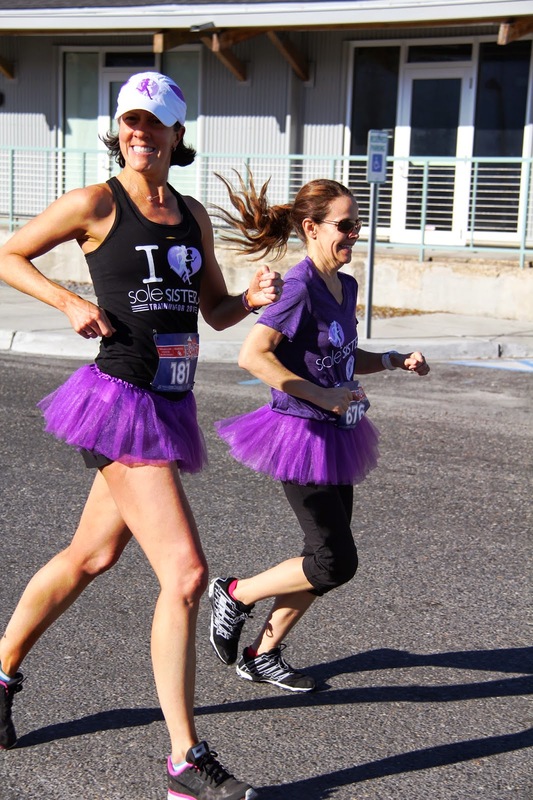 Heck I'll even make sure 2,500 of the 3,200 women at Sole Sisters Women's Race get a tutu to run in. 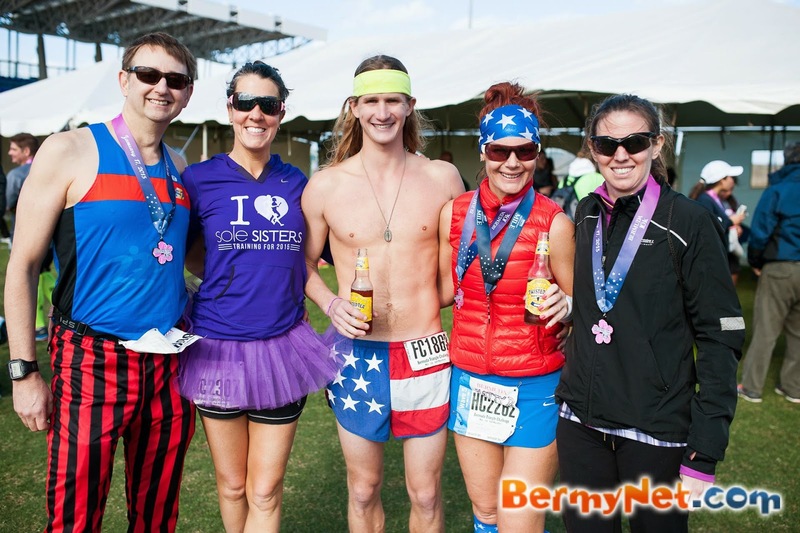 January 16-18: The Bermuda Triangle Challenge: 3. Races. 3. Tutus. THINK. I. WILL. REST. IN. MARCH. May - I am the Race Director for Benny Bulldog Race Weekend 'nuff said. June - I am the Race Director for Sole Sisters Women's Race 'nuff said. July - Married to Race Director for Epic Canadian and Epic Dartmouth Triathlon 'nuff said. November - I am the Race Director for Lucky 7 Relay 'nuff said. 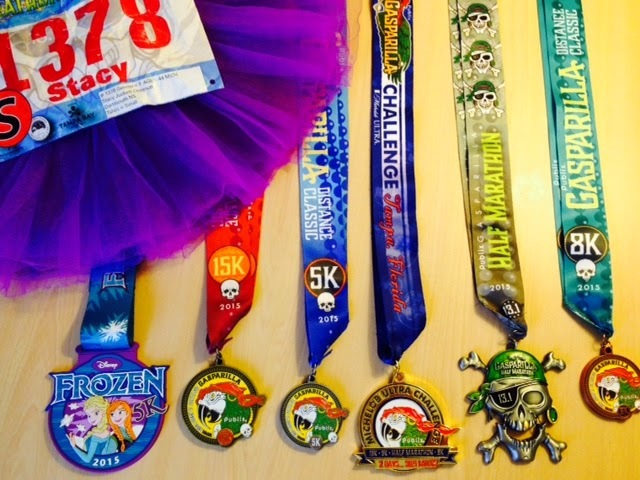 2014 - Returned to the Boston Maraton (for the 9th time) and raced (and won) many races in tutus. 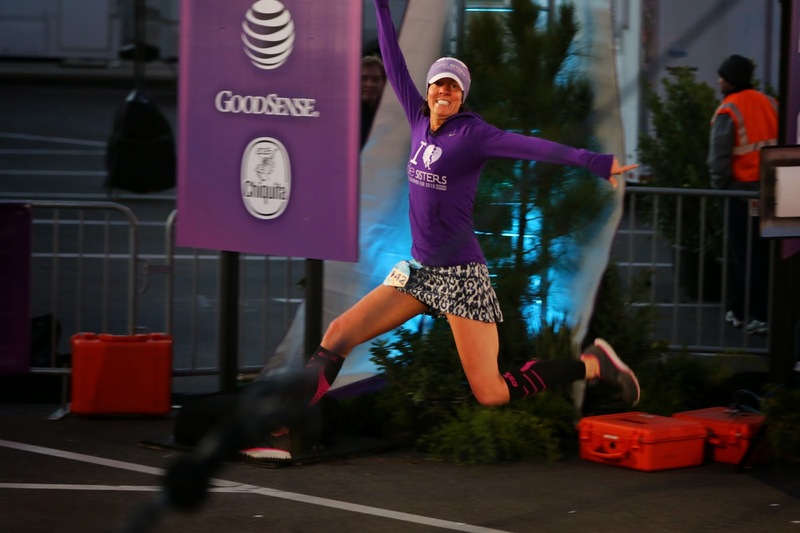 Founder and Head Coach of Girls Gone Gazelle, a free all-girls run club. 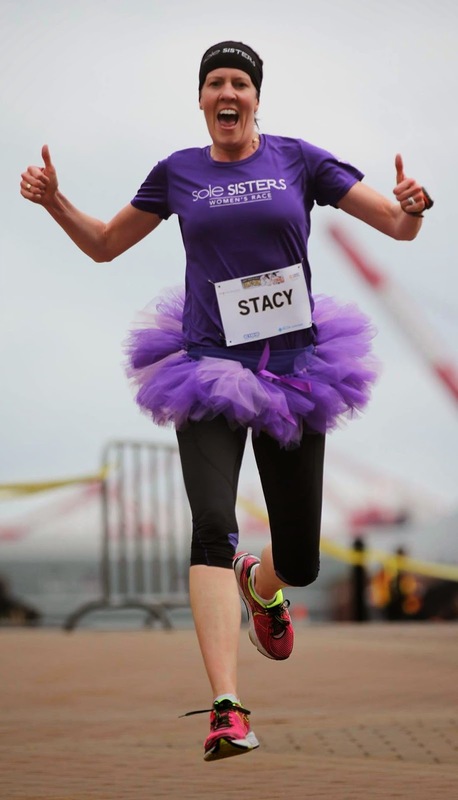 Founder of Sole Sisters Women's Race Series, the largest women's 5K in Canada and the only Quarter & Half Marathon in Eastern Canada. Her events have been recommended as BUCKET LIST RACES by Canadian Running Magazine!!! To find out more, go to www.girlsgonegazelle.com which will link you Girls Gone Gazelle and the three races Stacy directs. 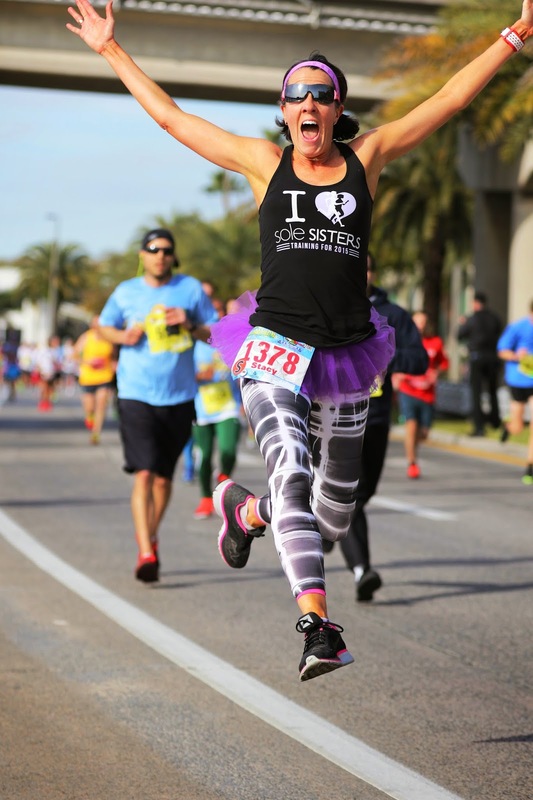 Stacy Chesnutt has been racing for 28 years and has completed 50 marathons and a couple hundred half-marathons. She races as often as possible and tries to find a race whenever she travels. 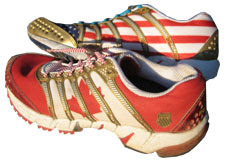 As a result, she has raced in London, Prague, Bermuda, Spain and throughout North America. Originally born in Nashville, Tennessee, Chesnutt spent much of her adult life in New York City and moved to Nova Scotia in 2006. With dual citizenship, Chesnutt proudly considers herself an AmeriCanadian and has made the East Coast her home. Chesnutt is an avid triathlete who is proud of completing eight Ironman races, including the particularly challenging Ironman World Championships in Kona, Hawaii. However, her proudest sporting accomplishment just arrived in January, 2012. Stacy finally broke 3 hours in the marathon! 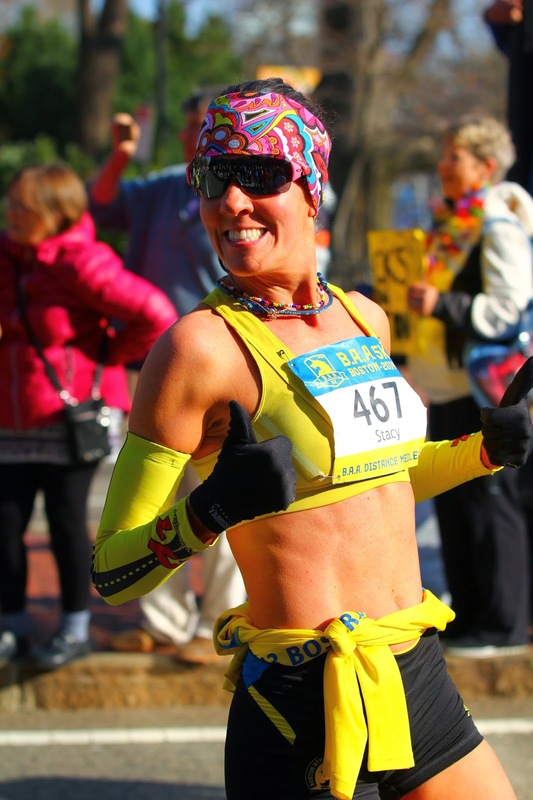 Her PR of 2:59:05 came in her 30th marathon and 20 years after she started doing marathons. Chesnutt devotes much of her spare time to charitable work and encouraging young boys and girls to boost their self esteem through participation in running clubs with the Junior League of Halifax and her own Girls Gone Gazelle, an all girls free running club that Stacy coaches and organizes.